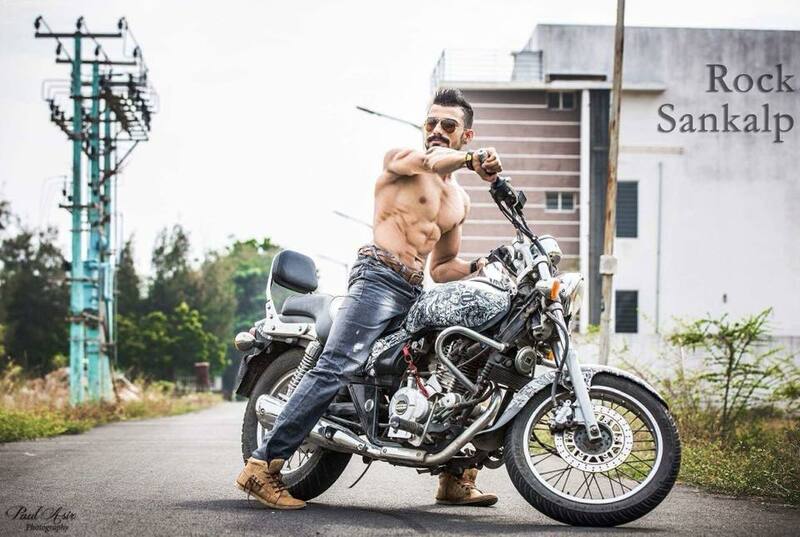 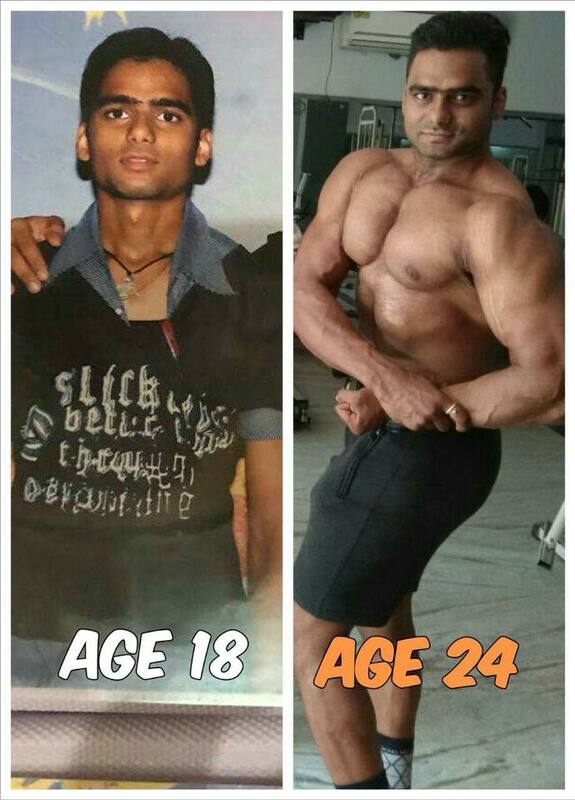 Hardrockz Deepak Lalwani transforms his body! 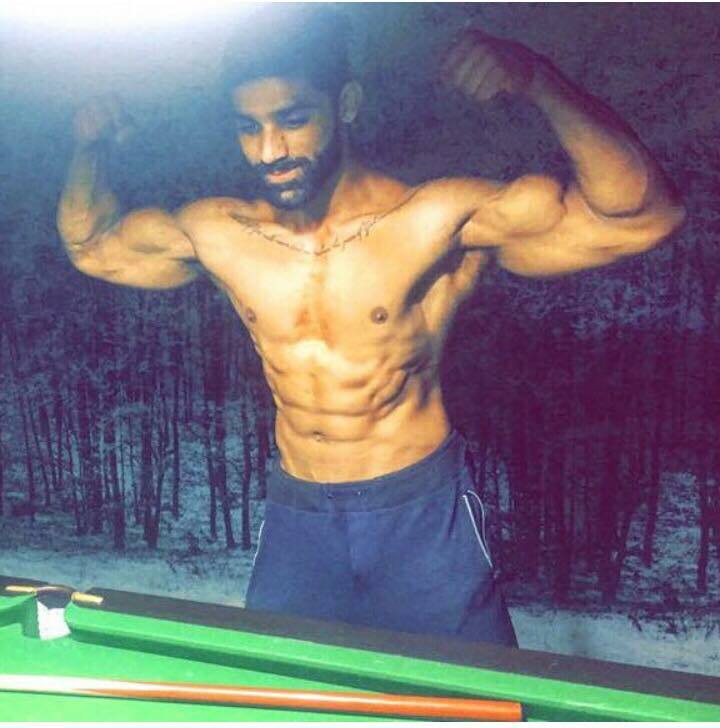 Indian natural Sandesh Sannu leaning out for Musclemania® India. 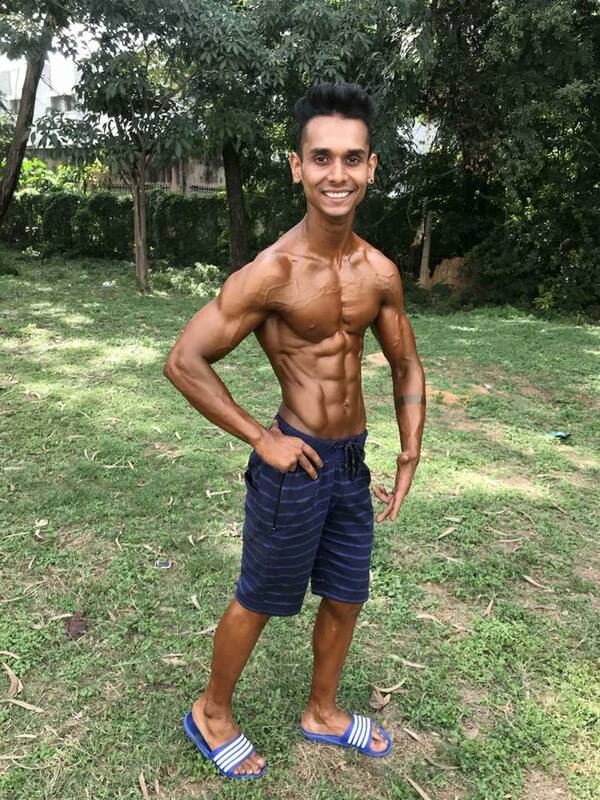 Indian natural Sahil Tyagi crisp oblique tightness. 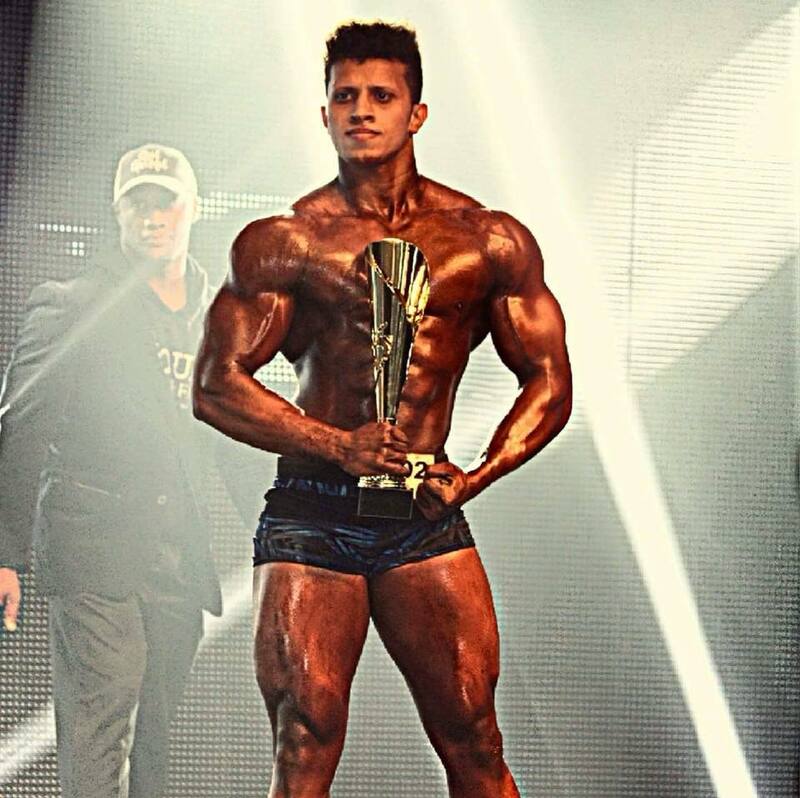 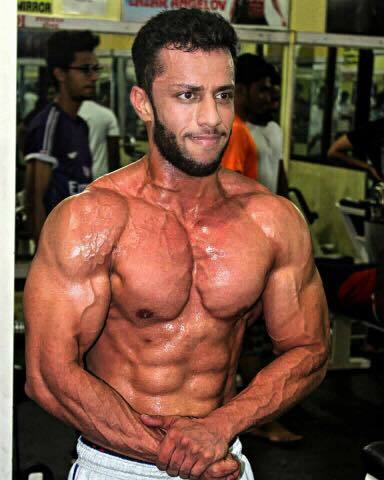 Ahmed Misri the lifetime natural junior on a mass pump. 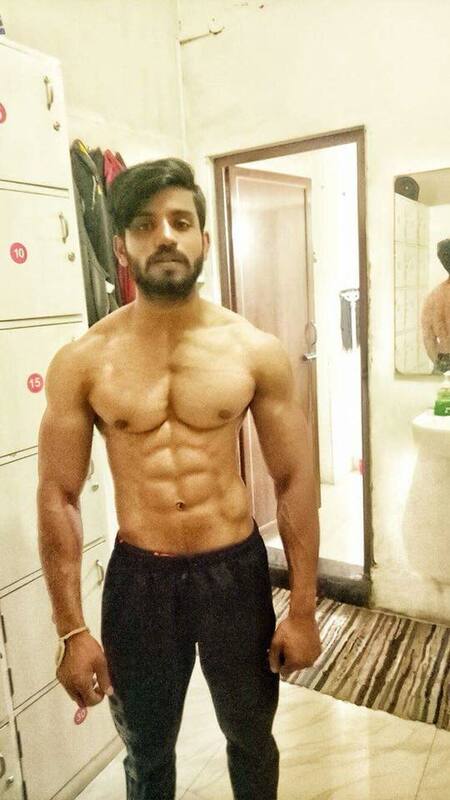 Musclemania® India Physique Dipankar Daga after show condition. 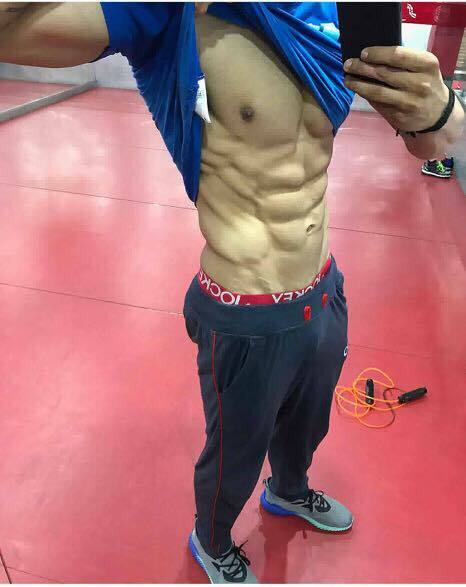 Local gym owner Imran Khan on a pump!